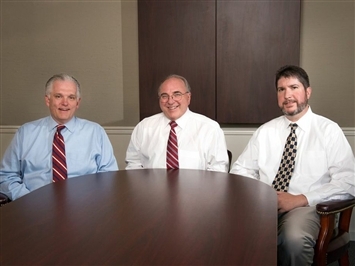 Kiefer & Tilley - Ameriprise Financial Services, Inc. 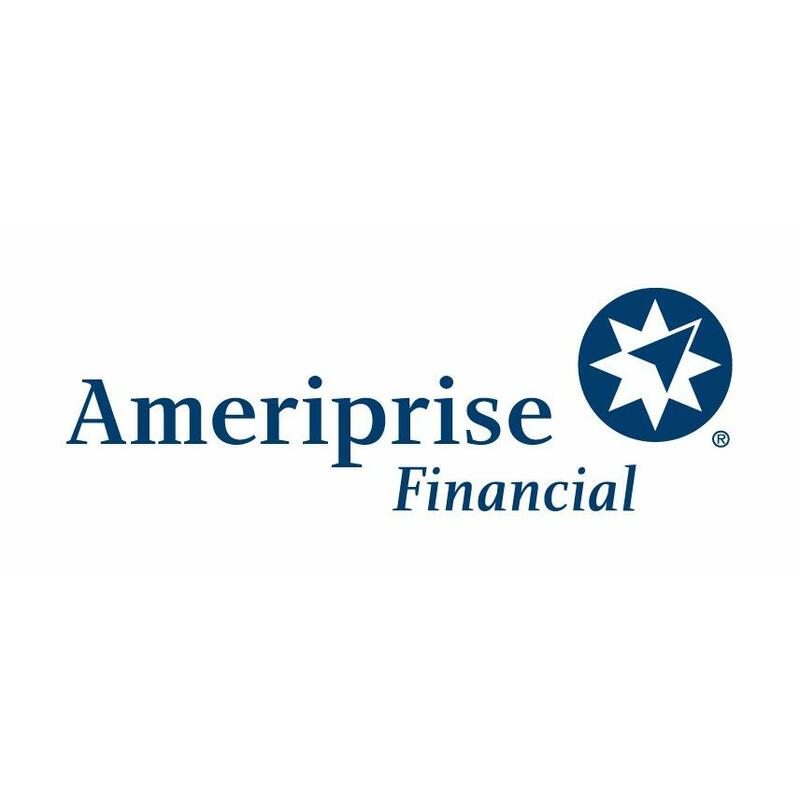 The advisor listed is an Ameriprise financial advisor in Knoxville. Comments are not verified, may not be accurate and are not necessarily representative of the experiences of the advisor's clients. We help our clients achieve their dreams for today, tomorrow, and well into the future - using our exclusive Confident RetirementÂ® approach. It starts with a personalized conversation about covering essentials, ensuring lifestyle, preparing for the unexpected and leaving a legacy. By breaking your financial goals down into doable steps, we can help take the uncertainty out of planning for your financial future. Take a few minutes now for a quick confidence check.We're here to help you live the life you've earned. When you have the right financial advisor, life can be brilliant. 9724 Kingston Pike, Ste 401, Knoxville, TN 37922 Brian Osgood - Ameriprise Financial Services, Inc.
9724 Kingston Pike, Knoxville, TN 37922 Laura Osgood - Ameriprise Financial Services, Inc.
9724 Kingston Pike, Knoxville, TN 37922 Jeffrey Reed - Ameriprise Financial Services, Inc.
Roger E Kiefer - Ameriprise Financial Services, Inc.
Todd McCamey - Ameriprise Financial Services, Inc.
Kyle Walker - Ameriprise Financial Services, Inc.
Gregory Alan Tilley - Ameriprise Financial Services, Inc.
9724 Kingston Pike, Ste 701, Knoxville, TN 37922 Ameriprise Financial Services, Inc.